Most of the users are satisfied with the default file manager of their Android devices. They don’t care whether their file manager can open ZIP/RAR files, provide a decent download manager, give options for hiding sensitive files, provide an efficient search engine to track down each and every file in the storage or organize all the files and folders as they should be. Well, if you are reading this article, you certainly aren’t those users and understand the importance of a powerful and efficient file explorer and searching for best file manager apps for Android. 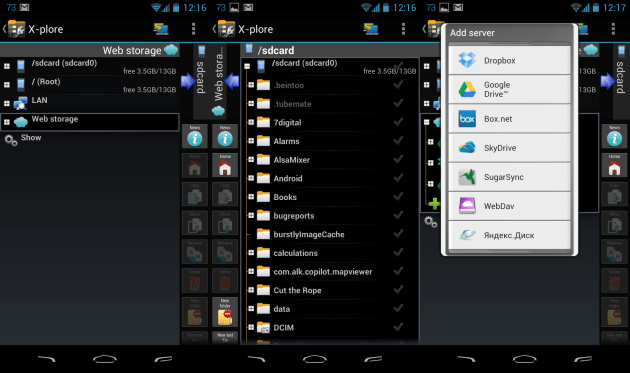 Currently, there are a lot many good file explorer apps available for free on the Google Play Store. Although all of them perform almost the same functions, but it is those few extra features and the user-friendly UI which makes all the difference. We’ve made a list of the top 5 best file manager apps currently available for free on the Play Store. Make sure that you use one of these. 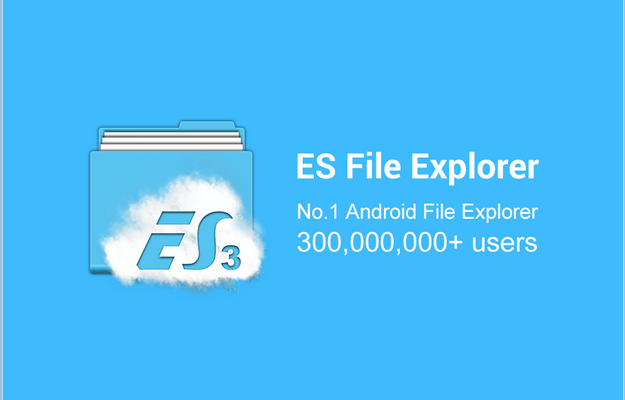 ES File Explorer is one of the best file manager apps available on the Google Play Store. It is a file explorer which can provide you desktop grade file organizing on your smartphone itself. With great built-in features like Zipping and RAR support, video and audio player, document and image viewer, this indeed is one of the most powerful and thus deserves a spot on this list of best file manager apps. It also provides many other essential features like cloud storage, App Manager, Bluetooth file browser, root explorer, Wi-Fi File transfer and Cache Cleaner. The ES explorer is also one of the finest Android apps for organising files as it arranges all the files according to the various categories for the convenience of the users. 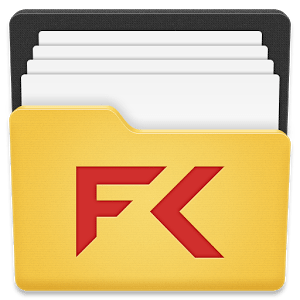 You must consider this great file manager if you’re looking for an app for organising all your files properly category-wise. Perhaps the only drawback of this free version is the excessive bloatware which accompanies this app. This is undoubtedly one of the best file manager apps for rooted devices which is available for free. This app can provide you with full command of your device. You can change file permissions and ownership, edit any file and create new directories. The app also provides the option to copy/paste, zip, tar, delete, move any file or folder in batch. 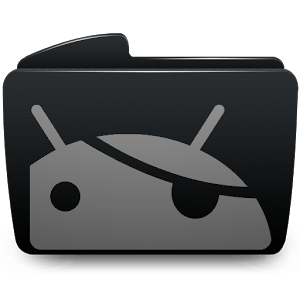 You don’t need to have a rooted device for using this file manager, however, you’ll be able to explore the full functionality of this app only after rooting your device. Astro file manager is yet another great file explorer available on the Play Store. It is a powerful yet very user-friendly file manager. It provides great cloud services and helps in managing your files both your device storage as well as your cloud storage very easily. It provides a feature called Astro Cloud Hopping through which you can easily transfer files between cloud storage with just a single click. This file explorer works nicely even in areas with slow network coverage. Other notable features include Task Killer option which terminates tasks or processes that drain the battery. This file manager supports 13 languages and has been optimised for the latest Android Marshmallow. All of these amazing features combined with a great user-friendly interface makes it a worthy candidate of the best file manager app available for free on Play Store. This is an open-source file manager app which has grown in popularity in a very short span of time. The app is extremely light and smooth and yet very powerful in terms of functions which is the reason for its appearance on this list of best file manager apps. It is based on Material Design guidelines and is equipped with all the common features like cut, copy, delete, compress, extract etc. Among other notable features, this file explorer allows the users to work on multiple tabs simultaneously. SMB (windows) file sharing and root explorer is also on the cards. Multiple themes and icons are also available which make this app very appealing. And what’s the most amazing thing about this great file explorer is that it is free from all types of annoying ads. This file manager has a unique Dual-pane tree view which allows quick navigation. The user interface of this app is also worth praising and it also has a deep integration with various cloud services. This app provides many amazing features like Disk Map, SSH File Transfer (SFTP), Hex viewer, USB OTG support, and various explorers like Root, FTP, SMB, and SQLite explorer. The dual-pane explorer is a great innovation and helps in providing the users with a PC-like experience. The X-Plore file manager is also completely ad-free, so no more annoying pop-ups and ads. The unique dual-pane explorer reserves a spot for the X-Plore on this list of top 5 best file manager apps available for free on the Play Store. 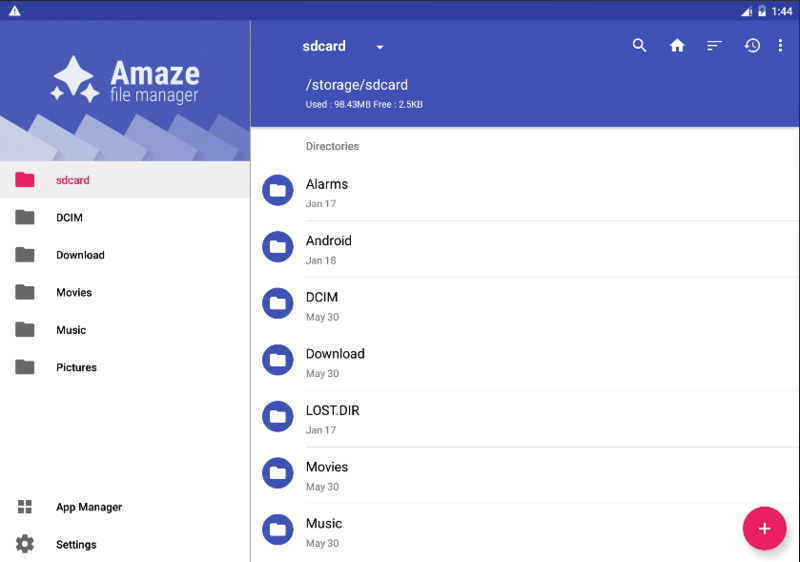 These are the best Android File Manager applications currently available for free on the Google Play Store. Do let us know if you differ from this list. Until then, stay tuned.